Be sure to check out my review at the end… And can we talk about that cover? I’m in love! 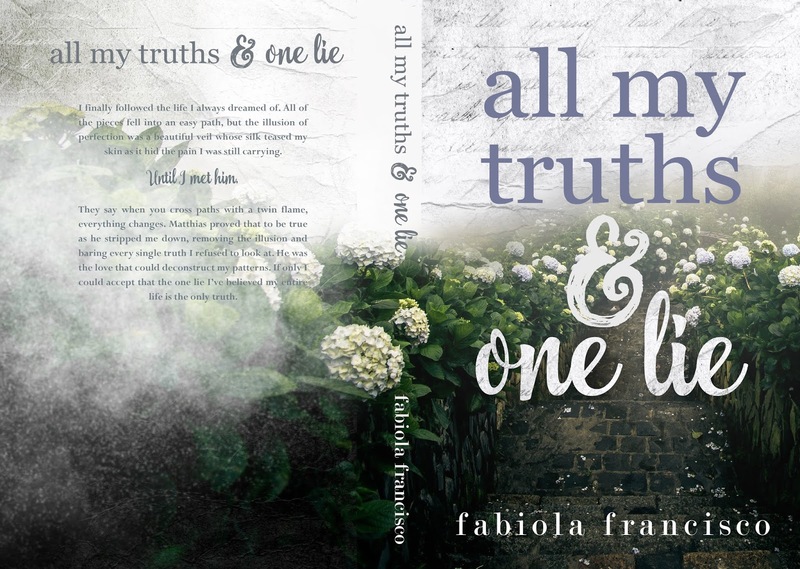 A captivating story about love, family secrets, and self-discovery. I finally followed the life I always dreamed of. All of the pieces fell into an easy path, but the illusion of perfection hid the pain I was still carrying. They say when you cross paths with a twin flame, everything changes. 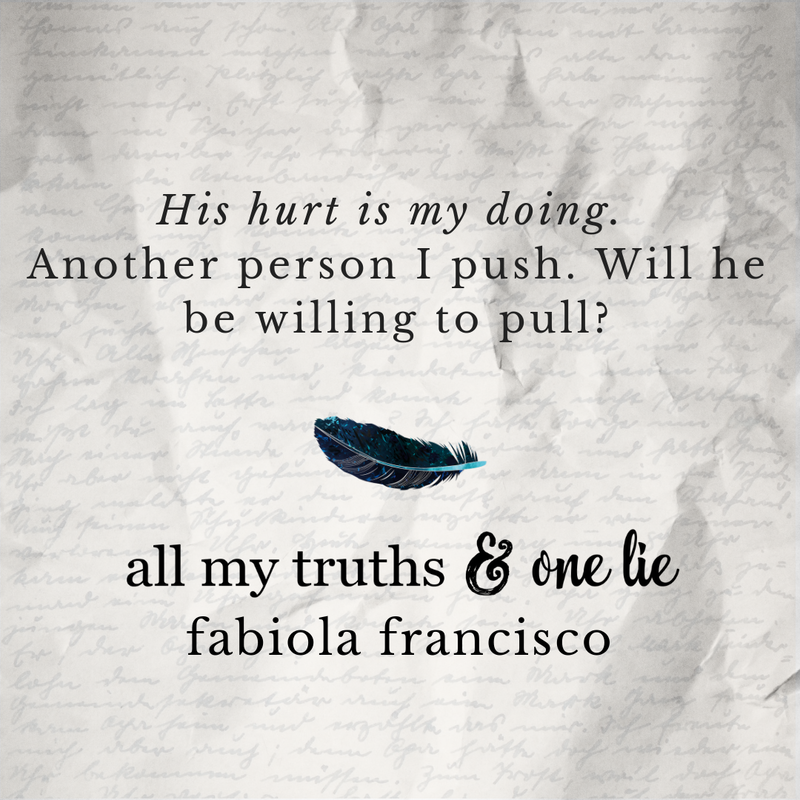 Matthias proved that to be true as he stripped me down, removing the illusion and baring every single truth I refused to look at. He was the love that could deconstruct my patterns. 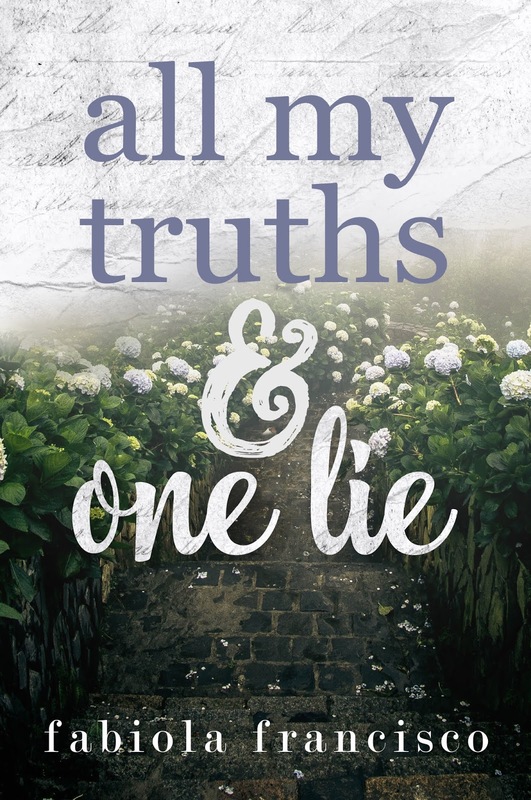 If only I could accept that the one lie I’ve believed my entire life is the only truth. “Why did I choose certain things?” My voice is a whisper. “I don’t know.” I watch him shake his head. “At least we get to admire the beauty above from here.” I look back at the sky. Matthias’s arms wrap around my chest, holding me close to him. I close my eyes as his scent surrounds me. Home. That’s what he feels like. As if all the roads I’ve been lost on finally led to the destination I didn’t even know I was seeking. As if I was never really lost, but simply on a journey to get to this point. Meeting Matthias is more than romance. It’s more than being in a relationship. This is something so deep, words can’t describe it, and most people don’t believe in. Every worry escapes me as I feel this man’s arms hold me. We were split from the same source, sent on different paths that mirrored each other until we were ready to meet again. My arms curl around his at my chest, lacing our fingers. This is a sensation I want forever. This is someone I can’t lose. He deserves for me to be fully present with him. We’ll bring things out of each other, but only so we can clear them. 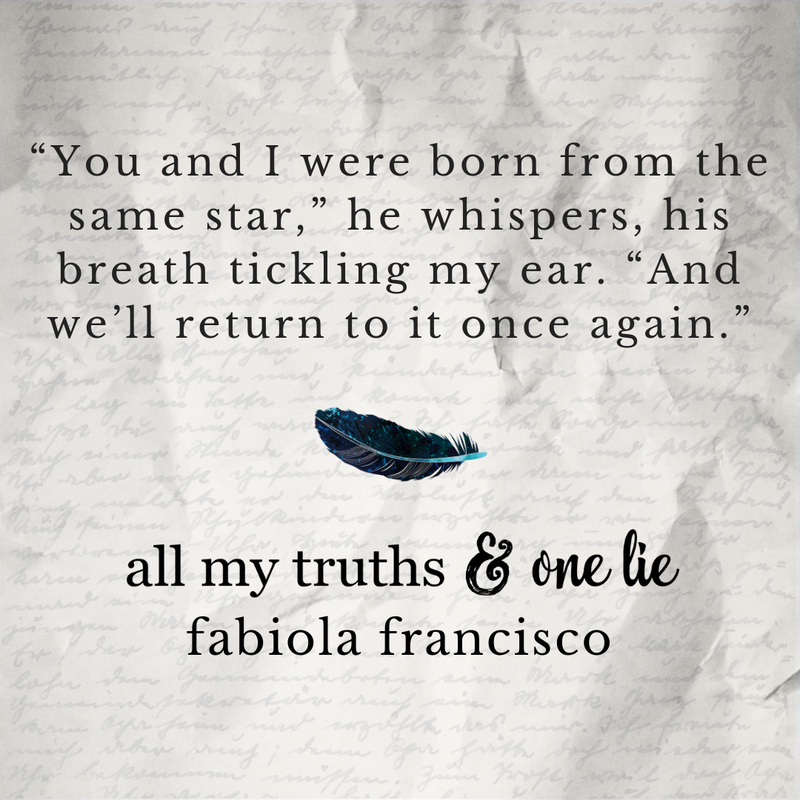 Like usual when it comes to a Fabiola book, it’s taken me a few days to absorb what I just read. Phew! I actually read it all in chunks through out the day, cause I wanted to be sure I was grasping every part of this story, really getting every bit of truth and understanding. Have you ever sat down thinking “I’ve got this, I’m in a good place” and out of the blue, everything hits you at once? The feeling of your brain buzzing with so much activity? I felt that when reading this, and in a good way. It was like seeing all of that on the pages, just to see it all become clear at the end. With a truth that will rock you to the core. You see it all through the eyes of Navia, and how she works through it with the help of Matthias and their love for each other. You feel their spark through the pages (or your e-reader), their trials, and all that comes with an eternal connection like that. I related to Navia in such a way that it resonated within my being, it solidified a truth deep inside, shining a light on a lie that we continually tell ourselves.